Ferrari is shifting its naming terminology as it bids goodbye to the FF. In its place is the GTC4Lusso, a car that will make its debut at the Geneva International Motor Show. 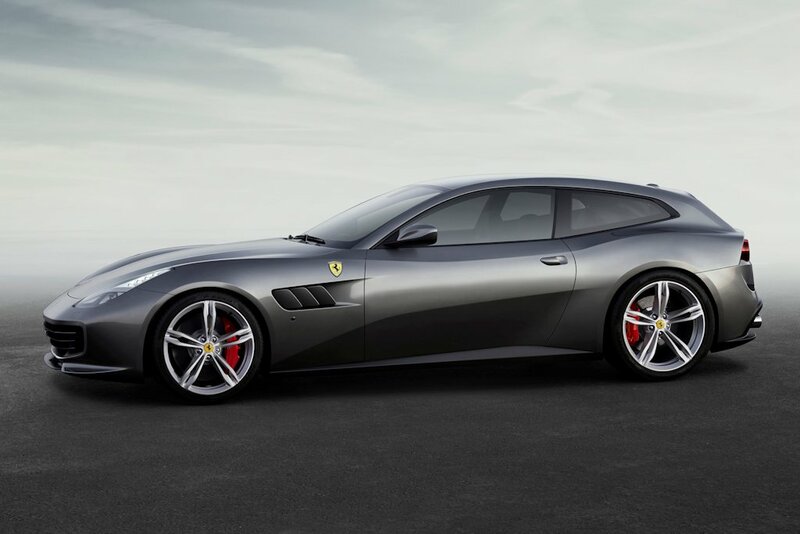 More than just a simple swap of the badge, the GTC4Lusso introduces new technology to make this stunning V12-powered four-seater the definitive grand tourer on the planet. 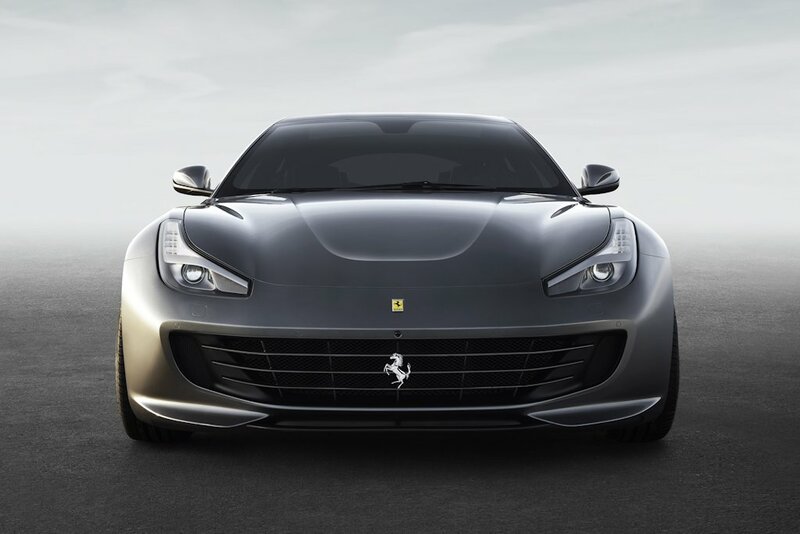 With a younger demographic compared to other Ferrari models, the typical FF owner would rack up 30 percent more mileage. This everyday practicality is due to the model’s mix of both agile handling and comfortable long-distance ride. 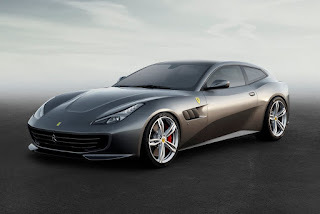 It improves on the Ferrari FF’s all-wheel drive system with the patented 4RM-S four-wheel drive system which now integrates rear-wheel steering for the first time. It gives this car all-weather sure-footedness capable of putting down the GTC4Lusso’s massive torque even on low grip surfaces such as snow and wet roads. It features Slip Side Control (4.0) system incorporating the electronic differential system E-Diff. 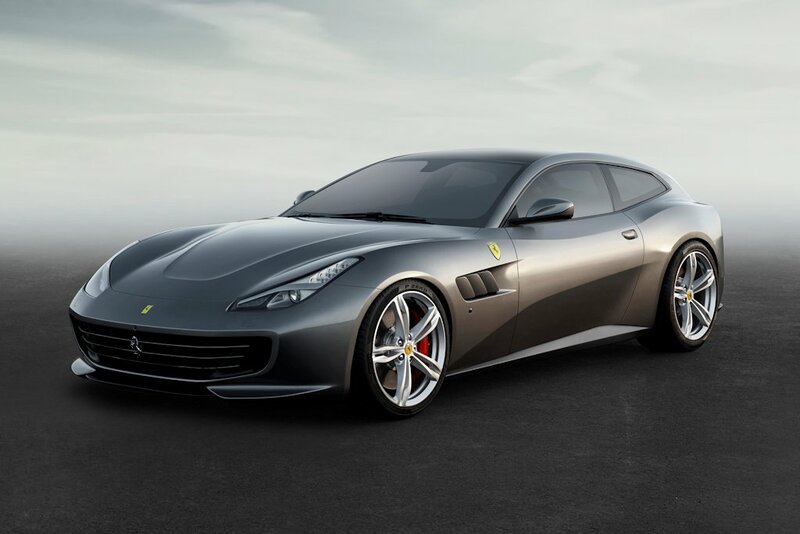 The V12 powerplant under the GTC4Lusso punches out 690 horsepower at 8,000 rpm. It also delivers a maximum torque of 697 Nm of torque with 80 percent of it available from as low as 1,750 rpm. Apart from the excellent soundtrack, the V12 engine enables the GTC4Lusso to achieve best-in-class power-to-weight ratio. 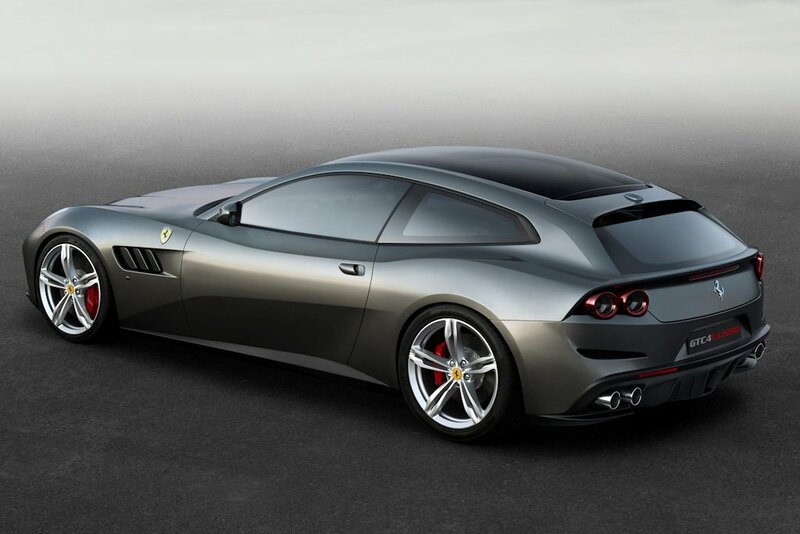 Penned by Ferrari Design, the GTC4Lusso is a further refinement of the shooting brake coupe concept with an extremely streamlined, tapered shape that gives it an almost fastback-like silhouette. The dynamic lines are accentuated by the trademark quad-taillights at the back along with quad tailpipes. Underneath the curved roofline, Ferrari promises ample space for four adults and their luggage. 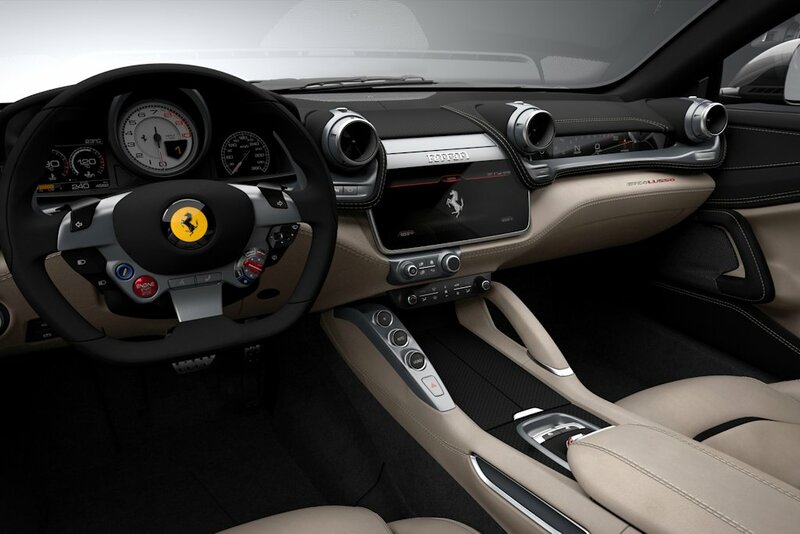 The GTC4Lusso also has Ferrari’s first dual cockpit design to enhance the shared experience with both driver and front passenger while offering a new infotainment system with a 10.25-inch high-definition display. The small steering wheel features more ergonomic controls thanks to a small airbag.